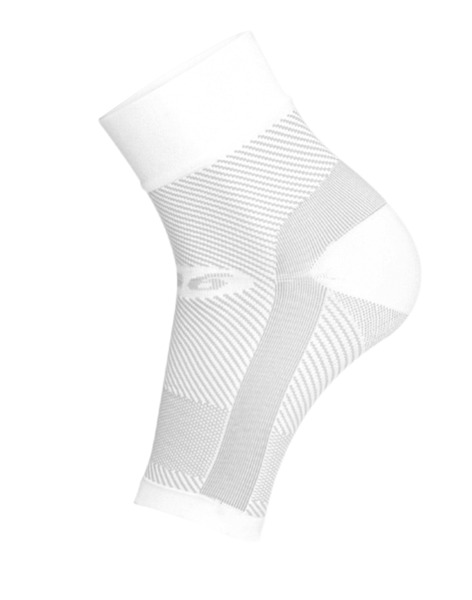 The DS6® Decompression Sleeve with K-Zone® Bracing Technology simulates therapeutic taping to relieve the painful symptoms of moderate to severe Plantar Fasciitis, heel pain, foot swelling, and other arch and heel conditions. Designed for use as resting or low activity therapy ONLY. DS6® is your first stage treatment. 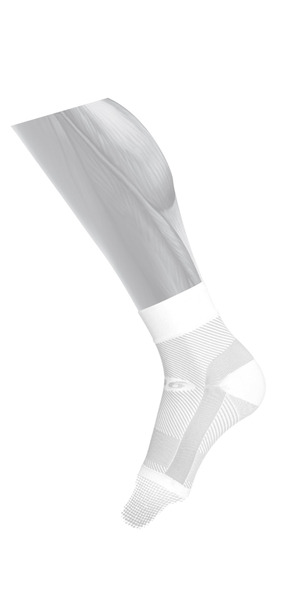 After becoming active again, we recommend use of the FS6® Performance Foot Sleeves for active therapy. Comes with one (1) decompression foot sleeve per package.